A biblical safari into Holy Spirit empowerment and self discovery. 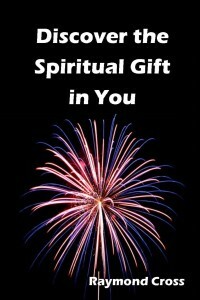 Explore motivational spiritual gifts that radiate outward from within to harmonize all you are with all you do. Enhance the functionality of all biblical categories of gifts. Experience a starburst of thrilling interpersonal enlightenment that makes coordination to and appreciation for others much more natural. Raymond Cross presents in-depth insights about all biblical categories of spiritual gifts, based on twenty-six years of teaching spiritual gifts seminars in churches, his denominational headquarters and as a Bible institute course. Attendees consistently report discovering God’s plan for their individuality. Couples develop greater appreciation for one another. Individuals evidence more satisfaction in Christian life and ministry. Church members grow more considerate of diversity among church members. Tensions dissolve in a new well-spring of love and consideration. After an overview of all four Scriptural gifts lists the book narrows to focus to personal motivational gifts catalogued in Romans 12:4-8. While all gifts have their measure of importance and will be explained, the book aims mostly to clarify the Romans 12 gifts in the hope of contributing God-honoring balance and stability to the whole. From here it flows out to consider the other three gift lists in more detail, defining them and their relationship to each other and to the Romans 12 gifts. 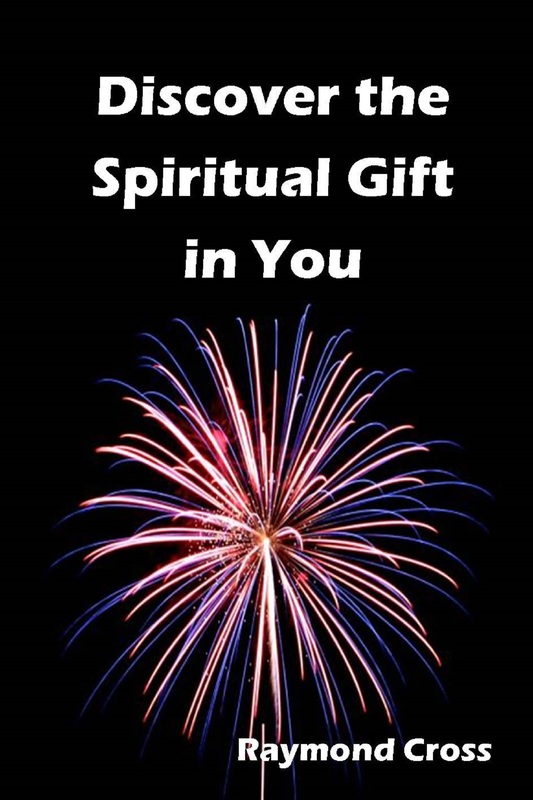 * It was interesting finding my spiritual gift because I was not aware of it. It has shown me an inner awareness of why I am who I am and why I do things the way I do. I have gained a better appreciation for others as well. I can now better appreciate the personalities of others because I now know better where they are coming from. * Ray taught straight from the Bible and didn’t try to promote anything. He just taught what he had learned. * Ray was non-biased and very honest and open. * Joy – happy to be able to understand myself. It was the clue missing – once found I was able to fit many pieces together in the puzzle which has been my life. * Ray, so far in my life, is the best teacher in the field. * Fantastic! Right on biblically. Everything he said was backed up by Scriptures. He really knows his stuff. Fun to listen to. Never boring. * The best teaching I have ever had. I’ll travel hundreds of miles to experience these kinds of spiritual truths. * A must for every Christian….It put me on a straight line for the rest of my life. This course is one of the greatest events that has happened to me.